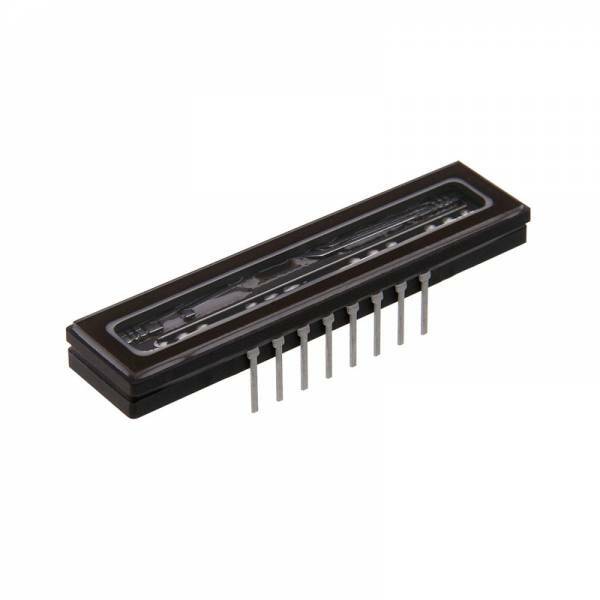 The ILX902AA is a rectangular reduction type 2500-pixel CCD linear sensor designed for bar-code POS hand scanner and optical measuring equipment use. A built-in timine generator and clock driver ensure 3 V (Min.) power supply for easy use.